Leader, color grading and visual effects for this television serie. 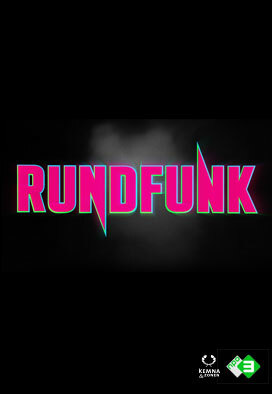 Rundfunk is about two best friends Erik and Tim, who are on a totally flipped high school. Storm did the leader, motion graphics, visual effects and color grading for this television serie.